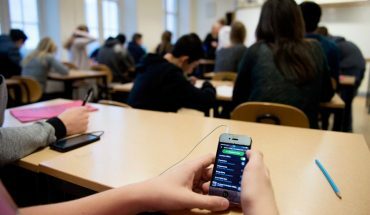 The definition of what a mid-range smartphone is has changed just as the smartphone market itself has dramatically evolved. We’re now seeing ultra-luxury smartphones pushing the boundaries in terms of pricing, materials, build and features. While the top of the line market is filling up with increasingly expensive flagships, we’re seeing the mid-range go through a similar transformation. 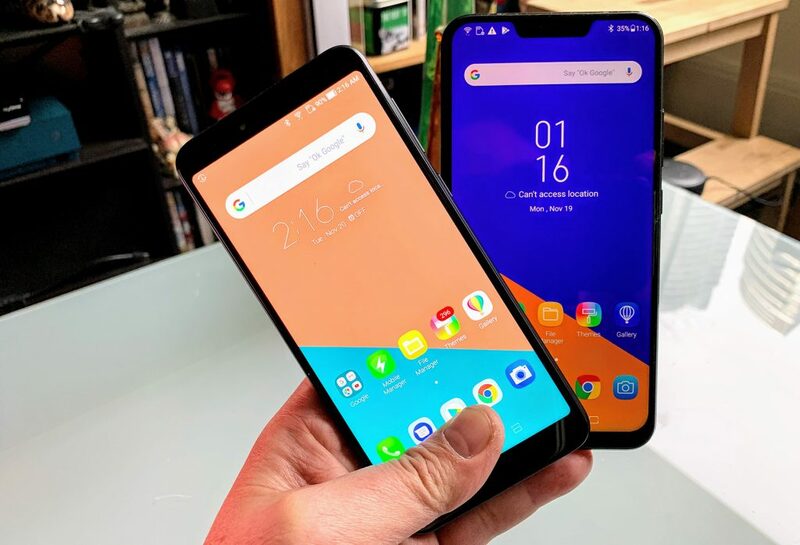 Mid-range smartphone try and mirror what is happening at the top end but manufacturers cut corners where they can to make their mid-tier models more affordable. 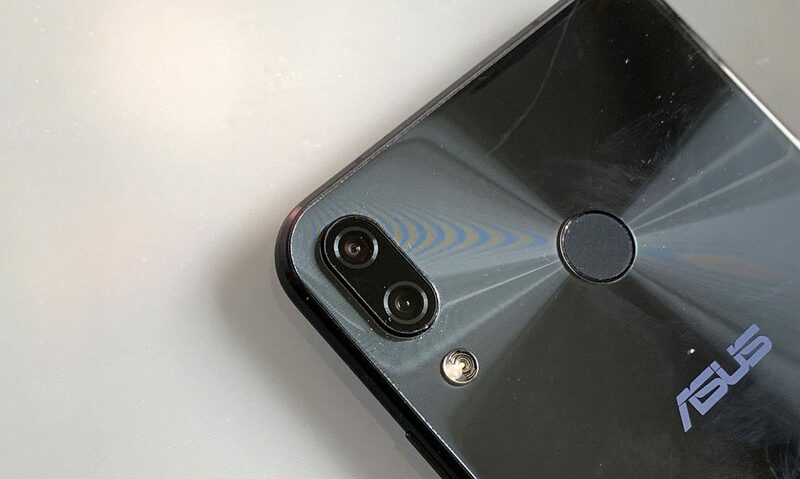 This sometime means less premium displays, chunkier designs, less impressive camera performance and processor performance and storage space are usually the first features to be sacrificed. The advantage some mid-range devices have is usually improved battery life, sturdier build quality and a more practical fit and finish. Here are some of the key mid-range smartphones today. This really should have been where the iPhone Xr, Apple’s cheapest new iPhone, should have fit in. But at over $1,000, it’s a heck of a stretch to even suggest the iPhone Xr is a mid-range phone. In its place is the two-year old iPhone SE, Apple’s last 4.5-inch smartphone and one of its most enduring designs. The best thing about the iPhone SE is that because of iOS 12 and the fact that it has such a small display (and far fewer pixels to push), it still perfoms very well. iPhone SE has many of the advantages of more expensive iPhones but in a smaller size and a more robust body. It also has some features that newer iPhones lack, like a Touch ID fingerprint sensor and a headphone jack. 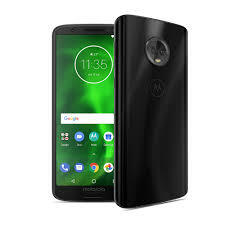 While Motorola has all but dissapeared in the Canadian smartphone market, mostly beacause it is now a house brand under Lenovo who is more focused selling phones in Asia, it can still be counted on to make a good mid-range Android phone. 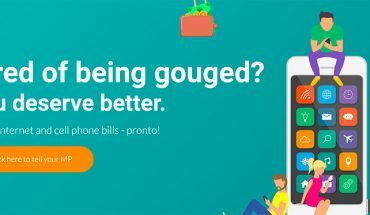 The Motorola G6 comes from a long line of refined mid-tier devices. The all new contoured Gorilla Glass body and larger 5.7-inch display are decidedly upscale. So are the quick charge functionality (hours of battery life in minutes of charging). You also get water resistance, dual camera and a solid feature set for a device that won’t break your budget. BlackBerry has always made kickass mid-tier devices. Now under TCL Communications, the BlackBerry Mobile line of devices gets a cool and capable keyboard enabled mid-range handset. The BlackBerry KEY2 LE has the same look as the popular premium KEY2. If the KEY2 is the successful corporate manager, you can consider the KEY2 LE as a nimble and flashy entrepreneur with a solid business plan. The great QWERTY keyboard, the 4.5-inch touchscreen and a gamut of hardened security and privacy features that make every BlackBerry secure are all included in the KEY2 LE. A mid-range processor, less RAM and the lack of some keyboard gestures as well as a more pedestrian choice of materials bring the KEY2 LE’s price down. 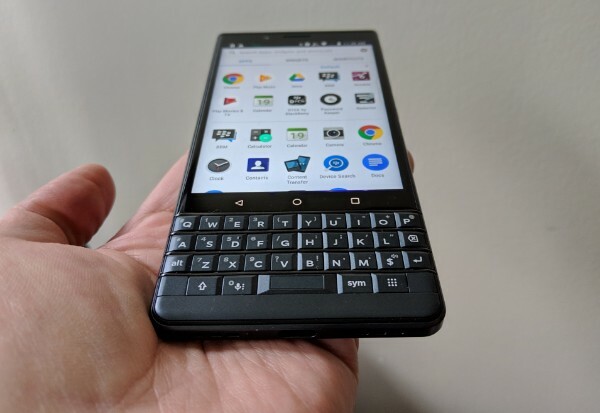 This is still a great smartphone option and the only one to consider if a physical keyboard is a must-have feature. Enter for your chance to win a BlackBerry Key2 with WhatsYourTech.ca. ASUS has had a steady presence in the mid-range and now has some very compelling handsets in the market. Featuring a 6-inch Full HD+ (2160 by 1080) IPS display and is powered by a Qualcomm Snapdragon 630 Mobile Platform with 14nm, 64-bit Octa-core Processor. This phone has a respectable 4 GB of RAM running on Android N.
ZenFone 5Q has a quad-camera system designed to take your photo experience to the next level. At both front and rear, it features a high-resolution main camera — 20MP Sony at the front, 16MP at the rear — plus a second wide-angle camera with a 120° field of view, giving you the best of all possible worlds for your photography. You also get a respectable 3300 mAh battery keeps the phone going strong all day long. Finally, frequent travellers will appreciate the dual-sim functionality that allows the use of two SIM cards simultaneously. These are our picks for mid-range smartphones worth considering today. Check out our coverage of the best flagship smartphones in Canada.